Ralph has practiced law in Seattle since 1981 exclusively in the area of commercial litigation. 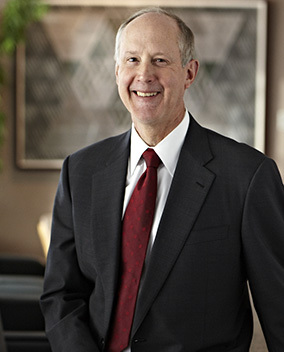 Over the years, his practice has included numerous trials and involved a variety of subject matter areas including securities law, professional liability, consumer protection, corporate governance, contract, intellectual property, real estate, discrimination, employment disputes and racketeering. His clients have run the gamut from individuals to Fortune 100 companies. He has spoken at various seminars and authored several articles.